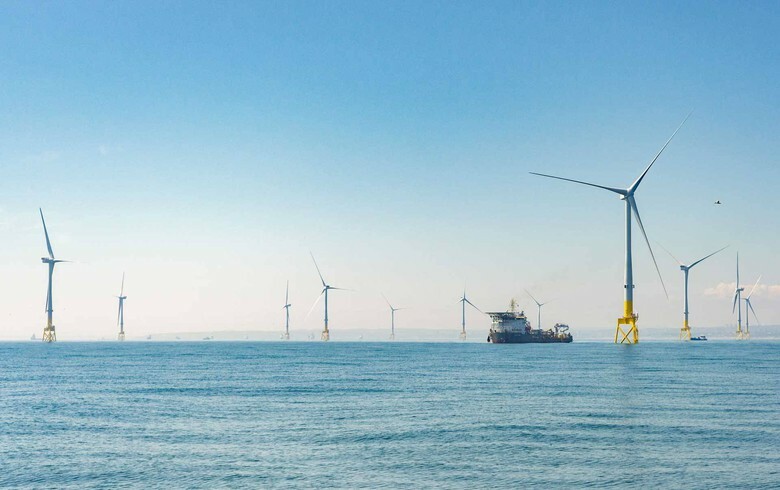 The Race Bank offshore wind farm. Source: Ørsted (www.orsted.co.uk). 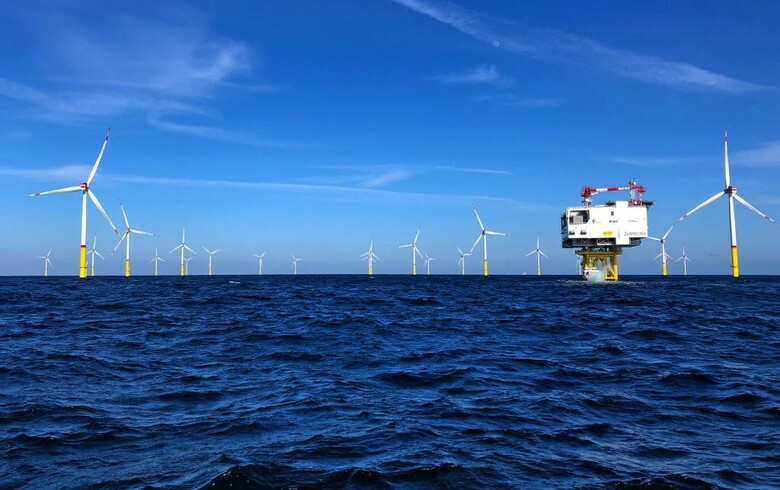 August 28 (Renewables Now) - Sumitomo Corp (TYO:8053) said Monday it has acquired a 30% stake in the 219-MW Northwester 2 offshore wind project being developed by Parkwind off Belgium. 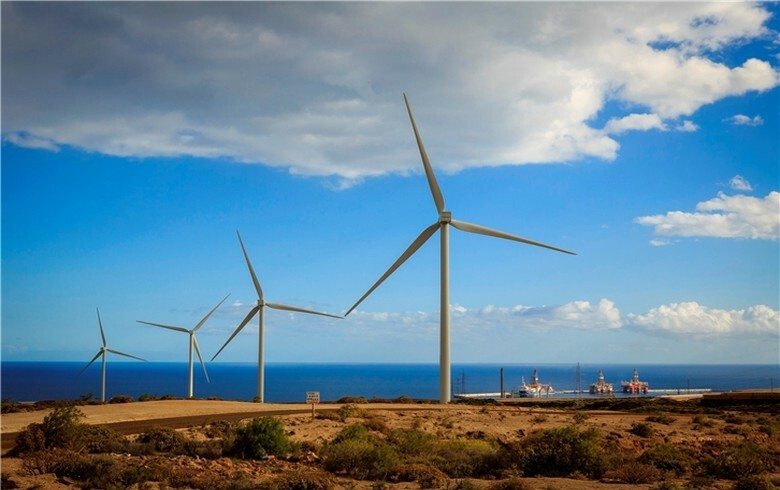 According to the announcement, Sumitomo and Parkwind will work together to develop, build and operate the wind farm, which is expected to enter construction later this year and be completed in 2020. The JPY-90-billion (USD 811m/EUR 692m) project will be funded mainly through non-recourse project finance, Sumitomo said. Northwester 2 will consist of 23 turbines of 9.5 MW. 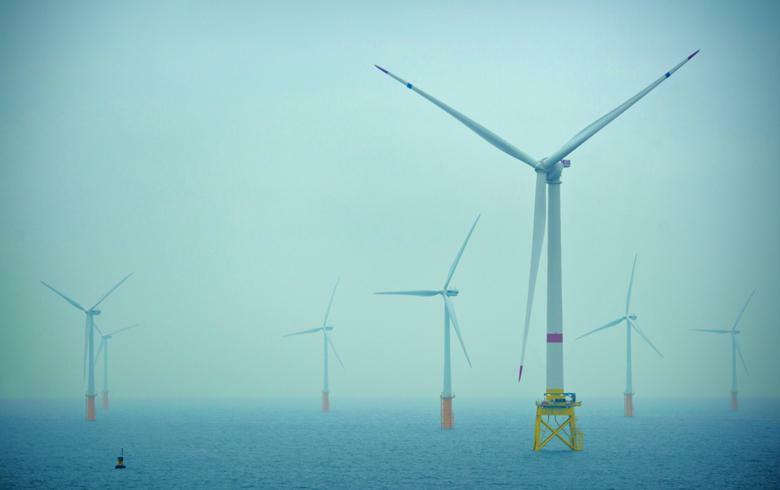 It was announced in April that Parkwind has selected MHI Vestas Offshore Wind's V164-9.5 MW turbine for the project. 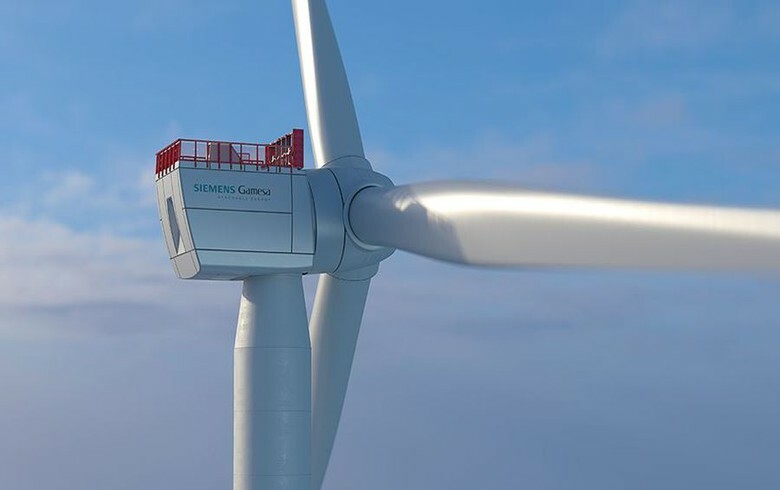 This is the fourth time Sumitomo has partnered with offshore wind developer Parkwind in Belgium. 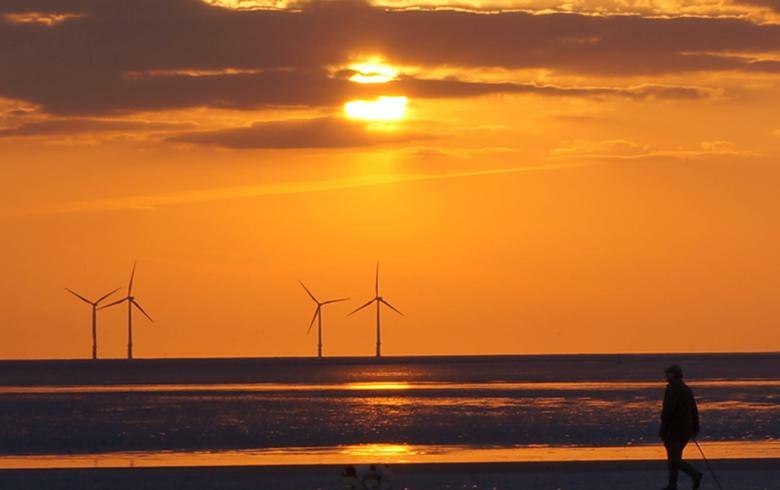 The Japanese group also has interest in the 216-MW Northwind and 165-MW Nobelwind offshore wind projects in Belgium and the 336-MW Galloper and 573-MW Race Bank wind parks in UK waters.